You can’t fully capitalize on the e-liquid rage with generic packaging! 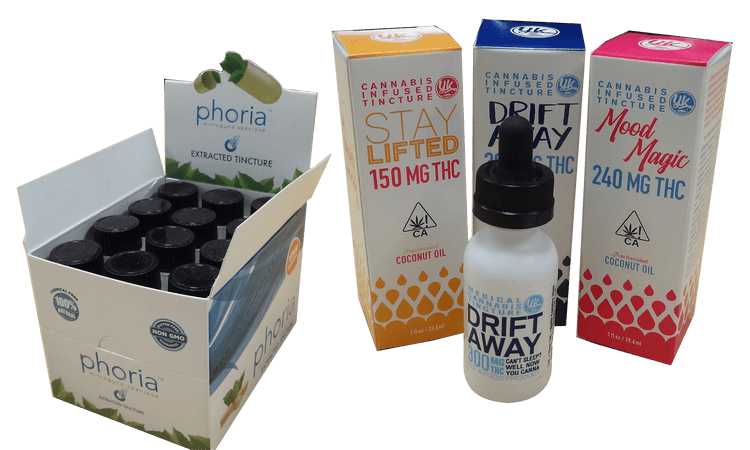 Our experts here at Business Image Printing have years of experience working with clients in the vaping and e-liquid industry and are ready to help you create fantastic packaging for your upcoming projects. Our professional-grade packaging complies to the highest safety protocols and is made to shield your vaping and e-liquid products from scratches, pressure, and high temperatures—all at an affordable price! Grab your free mockup sample and place your order today!